Editor's Page: Are Your Surgeons Suffering in Silence? Ideas That Work: Too Hot or Too Cold? Staffing: Should You Hire New Grads or Veteran RNs? 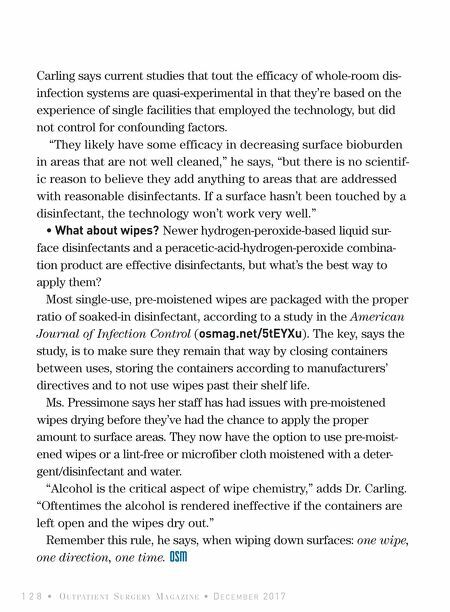 Is Your Cleaning Barely Scratching the Surface? 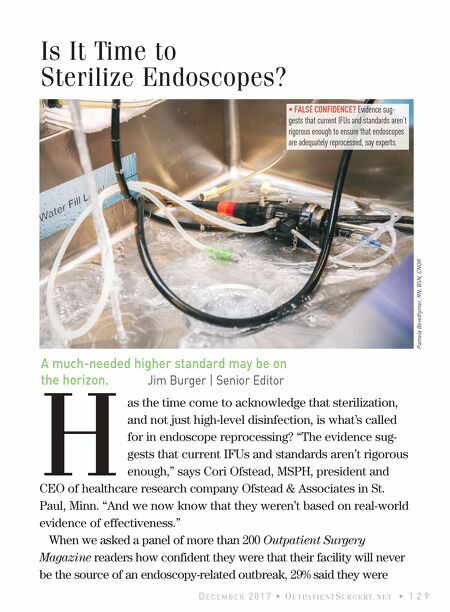 Is It Time to Sterilize Endoscopes? Down the Drain or Direct to Drain?